Speaking about end-of-life matters can be a difficult proposition. 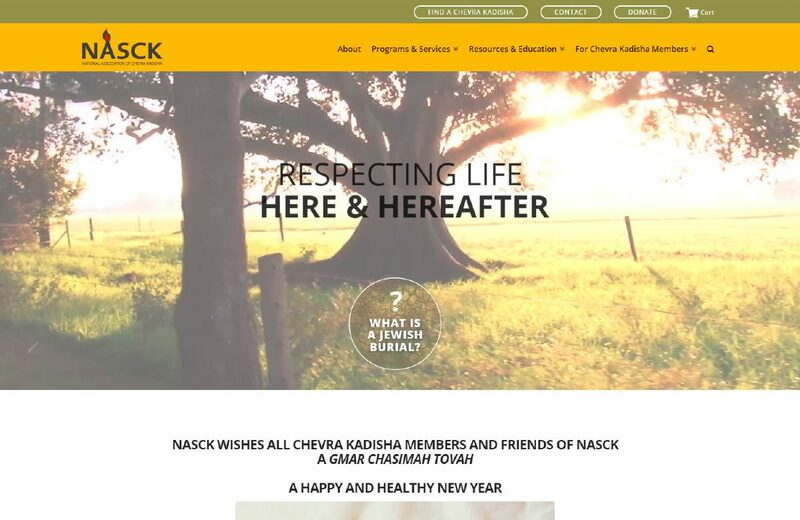 As the leading authority in end-of-life matters, The National Association of Chevra Kadisha, commonly known as NASCK, desired an informative, one-stop shop that will give people the opportunity to learn more about their countless programs, services and resources. 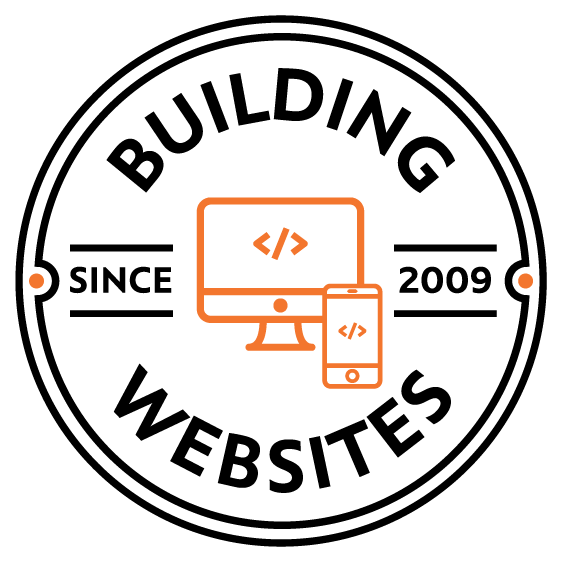 Utilizing a user-friendly approach, we created a full-scale website to house all of their remarkable work in a clean, easy-to-read format. The site’s seamless navigation simplifies the search process and making it easier for viewers to locate exactly what they may be looking for.